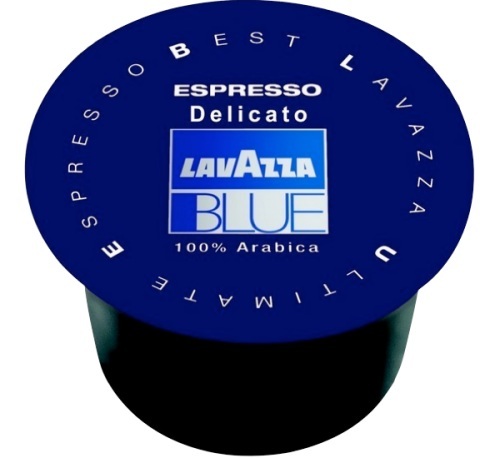 Pack of 300 Lavazza BLUE Espresso DELICATO 100% Arabica capsules, compatible with Lavazza BLUE machines. Blend of 100% Arabica Brazilian and Indian coffees with a smooth, fragrant aroma. Free delivery!